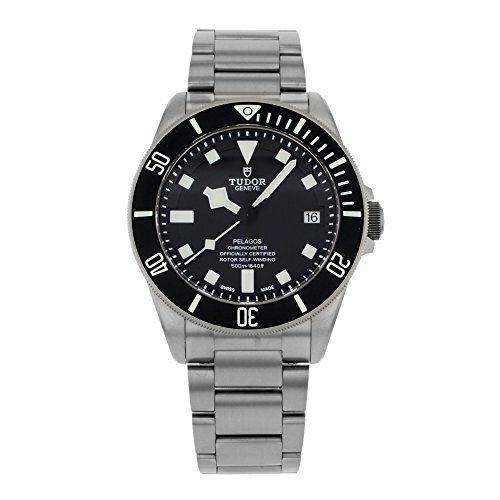 Tudor Pelagos 25600TN-95820T is a gorgeous men’s timepiece that may be powered by an automated movement that’s cased in a titanium case. 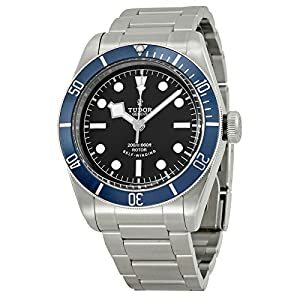 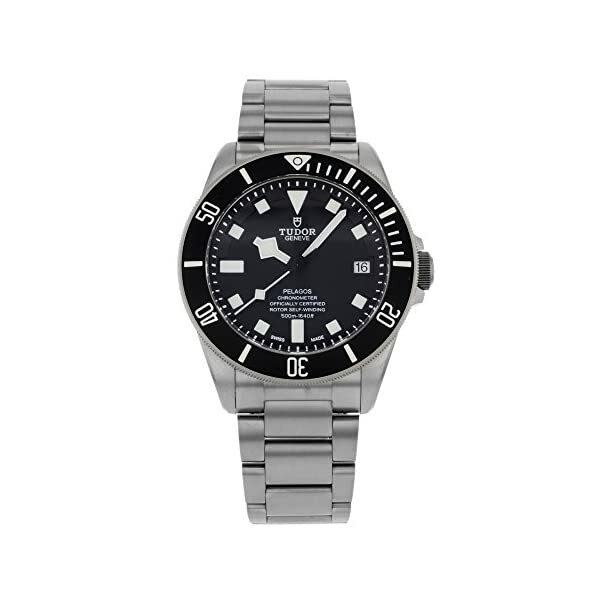 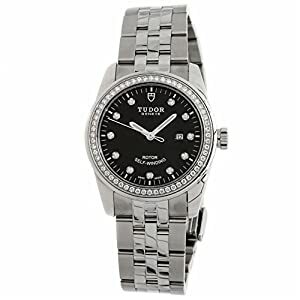 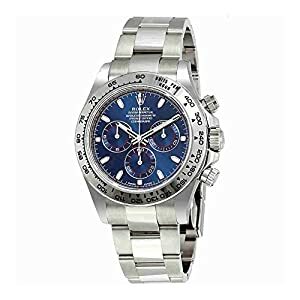 This show model Tudor Pelagos 25600TN-95820T is a gorgeous men’s timepiece that may be powered by an automated movement that’s cased in a titanium case. 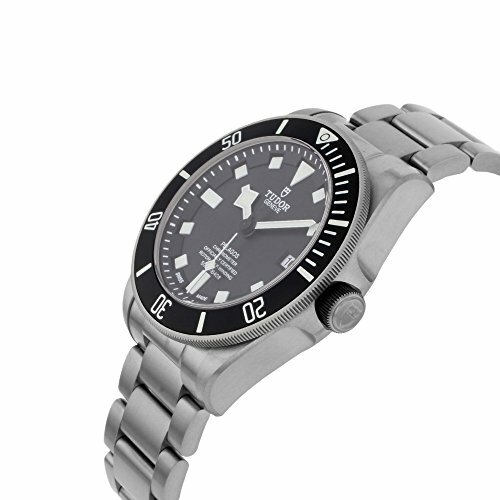 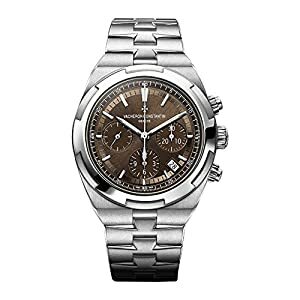 It has a spherical form face, date dial and has hand dots taste markers. 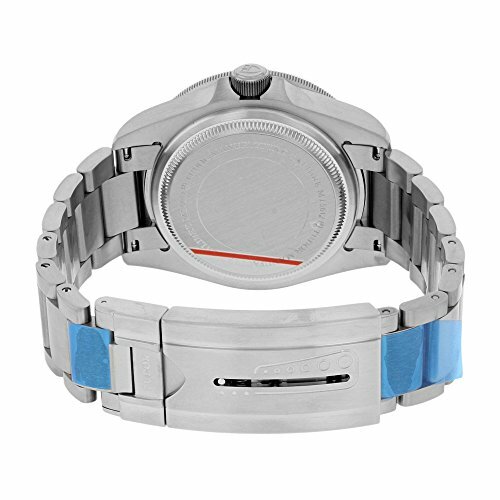 It’s completed with a titanium band that opens and closes with a deployment clasp. 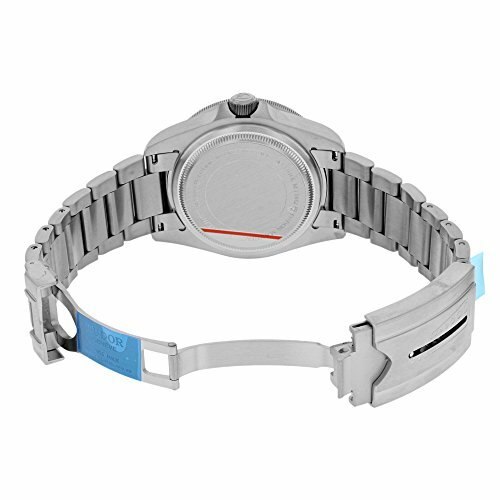 This watch comes with unique box and papers.